August bank holiday is just around the corner and many of you will have probably already enjoyed a trip away in your motorhome or caravan this month. We want you to make the most of your caravan or motorhome holidays, whether in the UK or on a European holiday. So whilst enjoying the freedom of caravanning or motorhoming why not try out our list of 10 things to do this summer…. 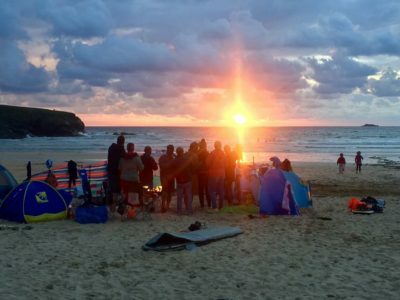 Whether you have a compact travel barbecue or a disposal one, what better way to spend an evening than on the beach watching the sun go down or on the banks of a river tucking into some grilled food. 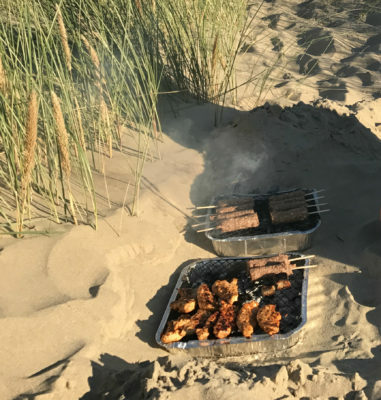 When making plans for a barbecue on the beach, please check online to see if the local council has any rules relating to barbecues on the beaches under their control. 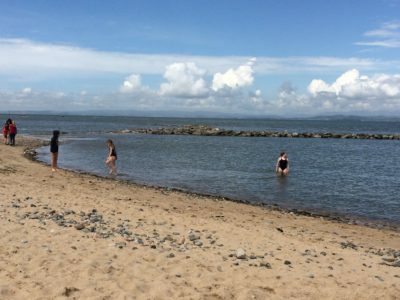 If you don’t get chance to go to the coast very often then a swim or paddle in the sea can be the perfect tonic. A wet suit might be needed in some parts of the UK but don’t be afraid to take the plunge or just dip your toes! Many outdoor or seaside shops will stock kites, which are the perfect accessory for taking away in a caravan, motorhome or tent as they’re light and compact. 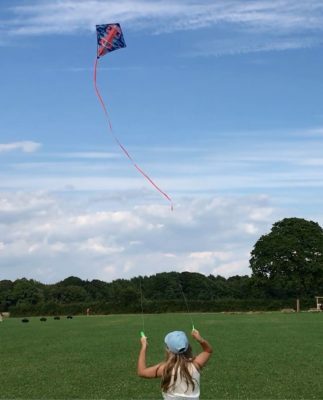 They’re also great for taking to the beach, flying in an open space on a campsite or to a picnic and will certainly keep you or the kids busy for an hour or so. 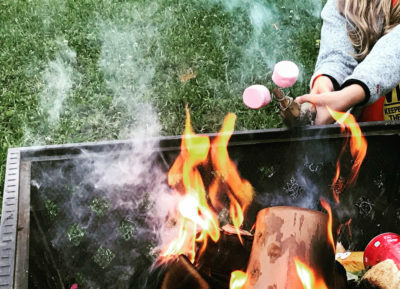 If you’re allowed a fire on the campsite then toasted marshmallows are the perfect dessert to barbecue. They can also be toasted over a gas stove or gas or charcoal barbecue. We wouldn’t go on a camping trip without them! On a UK holiday beside the sea, crabbing is a great activity to occupy the whole family. 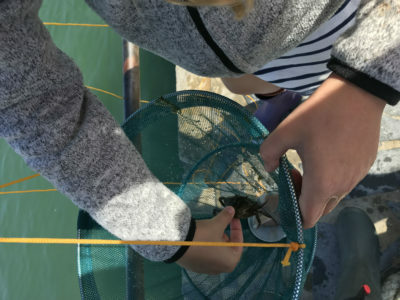 Grab your wellies, some bacon or crab bait and a cheap crabbing line or net and find a harbour or rocky area on the coast and see how many big ones you can catch! Then once you’ve had enough, see whose crabs scurry back into the sea the quickest in your very own crab race! What better way to create some fantastic memories than holidaying in your caravan or motorhome with a big group of friends or family. It’s a great way to explore somewhere new, or even try out an activity you all love. And if you have children, they’re pretty much guaranteed to have lots of fun in a group, playing games and exploring. There are plenty of dealership open days, country shows and caravan and motorhome shows in the summer months, which will no doubt have lots of caravan and motorhome gadgets on display. 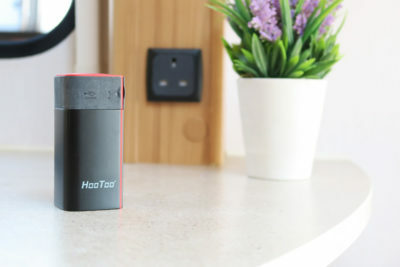 Why not treat yourself to a caravan or motorhome gadget that will make your life easier when on your travels? Caravanning and motorhoming is the perfect opportunity to explore the great outdoors and to try your hand at something completely new. 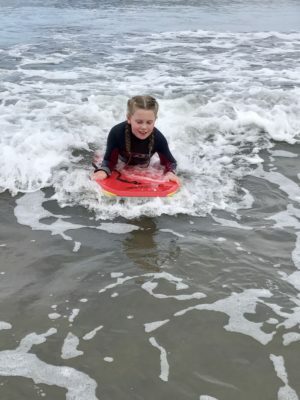 Why not try out a new watersport, like surfing, body boarding, paddle boarding or kayaking. Or if water is not your thing then challenge yourself and climb a mountain or a large peak. In the UK there’s the three national peaks of Snowden, Ben Nevis and Scafell Pike and there’s also the Yorkshire three peaks – Ingleborough, Pen-y-ghent and Whernside. If hiking is not your thing you could try horse-riding, or may be a high ropes course, zip wire or treetop nets. For something a bit more sedate there are many campsites with on-site fishing lakes. You might be on the look out for a change of caravan or motorhome this year, but at some point you’ll definitely need to renew your caravan or motorhome insurance. On motorhomes make sure you don’t pay too much by reviewing your annual mileage – fewer miles could mean a lower premium. Increasing your excess is another way to reduce caravan and motorhome insurance premiums. Always double check the current or replacement value of your leisure vehicle and if you’ve had some new safety or security devices fitted then you could qualify for a security or safety discount. 10.Make a photo book of all the places you’ve visited this year. 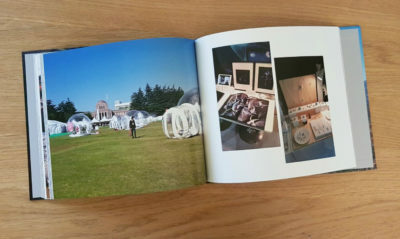 There are lots of online companies where you can design your own photobook to create the perfect memento of your caravan or motorhome holidays. You can make them as personal as you like and they also make a great gift for a birthday or at Christmas. Do let us know how many of the things you’ve ticked off our list already and please share your caravanning or motorhoming adventures in the comments box below. 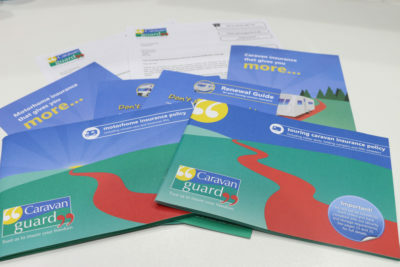 Or we’d love to see your photos on our Twitter or Facebook pages, using #caravanguard.